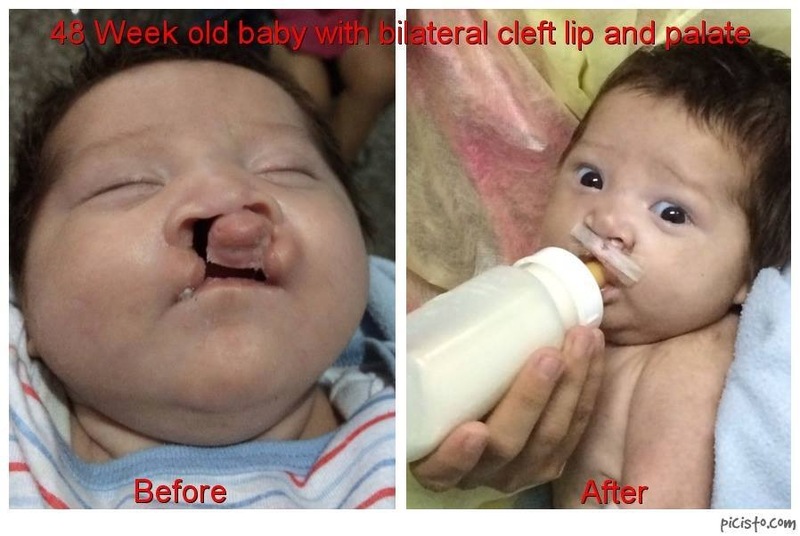 Over the last several years, we have made repeated trips to Central America to aid adults and children with acquired or congenital facial deformities. 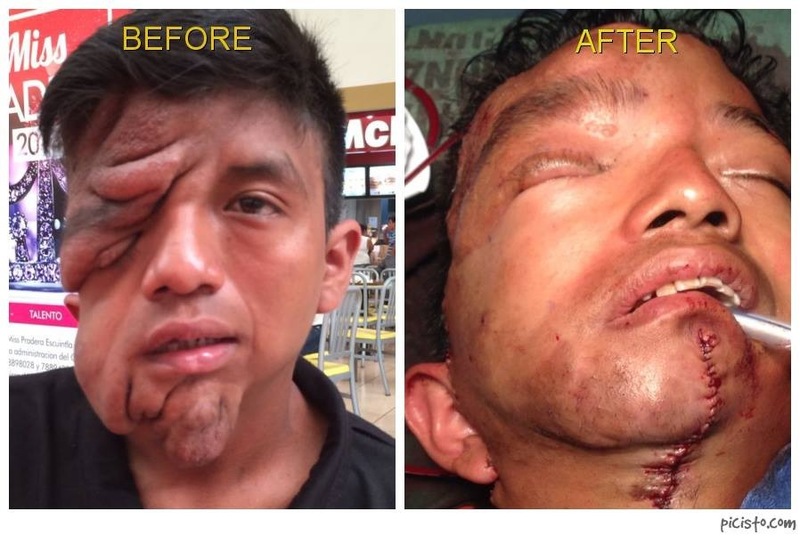 These deformities range from scar revisions for facial burns or improving scars from previous cleft lip surgeries to surgeries lasting more than 6 hours to treat massive hemangiomas or large benign tumors disfiguring an entire face.In addition to facial plastic surgery, Dr. Mike Majmundar also specializes in oculoplastic surgery (surgery involving diseases of the eyelids), facial trauma surgery, and facial skin cancer removals; all of these specialties have also been treated over the last several years to improve the ability of a newborn to close his eye or to reconstruct a large scalp skin cancer or to treat facial fractures after trauma. The future is exciting. We are planning expansion of the countries we visit in Central America and fostering relationships in South America as well as Asia and Africa. Increasing the number of surgical specialists to assist in the areas we visit and increasing the amount of medical, in addition to surgical, care we provide individuals in these poor areas.